Welcome to Mira Bella. We have an optimized screen reader version of this site available. Discover a new quality of apartment home living at Mira Bella. 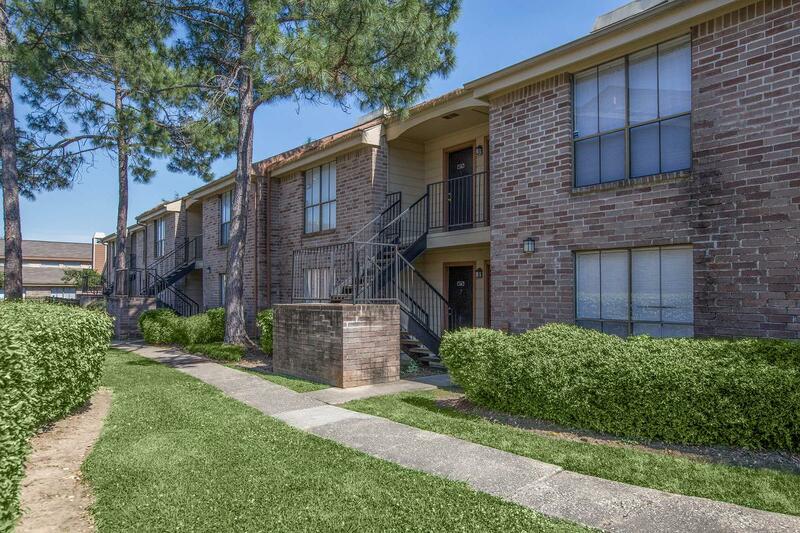 Our quaint community is a haven situated in Houston, Texas. 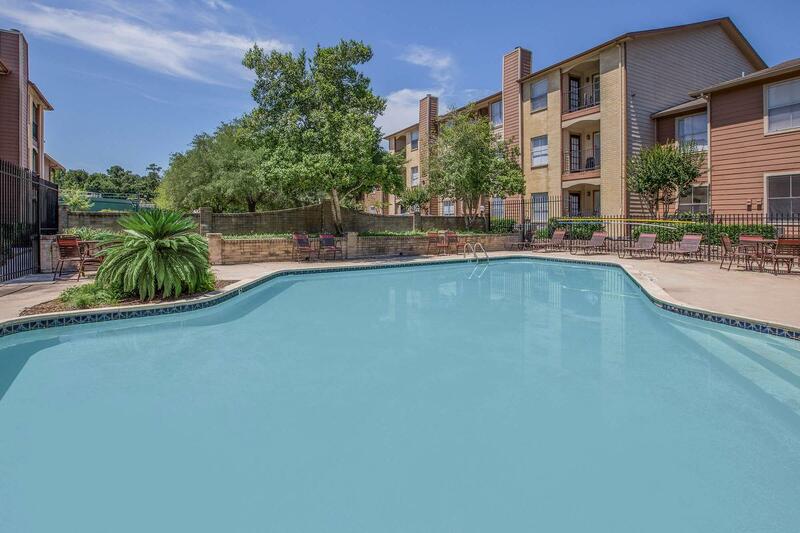 Experience the finest shopping, dining, entertainment, and recreation destinations just minutes away. 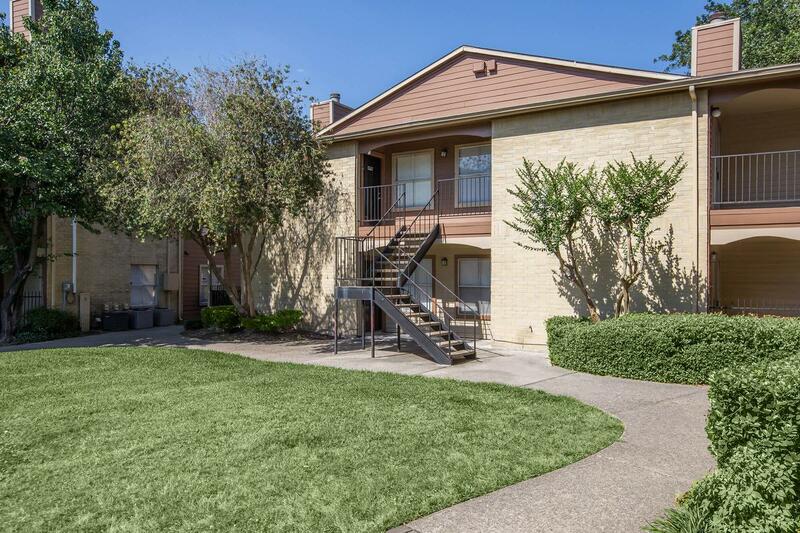 With easy access to I-45, traveling anywhere in the Houston area will be a breeze. Everything you need is within reach at Mira Bella. 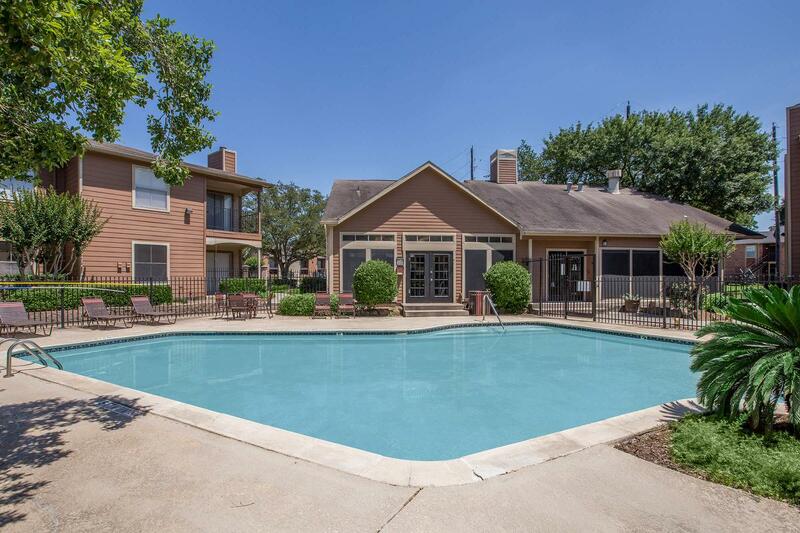 Our charming one and two bedroom apartment homes were designed for your comfort and satisfaction. 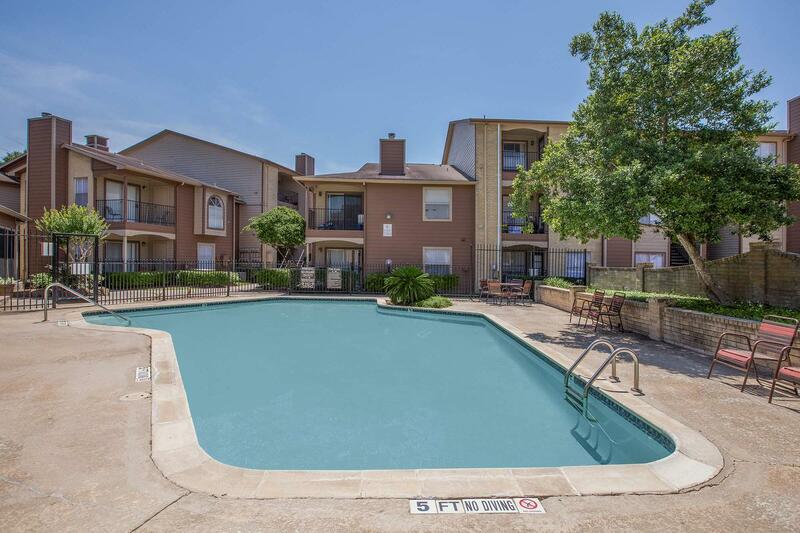 Energy-efficient appliances, a balcony or patio, carpeted floors, spacious walk-in closets, and washer and dryer connections are a few of the standard features you will find in your new apartment. 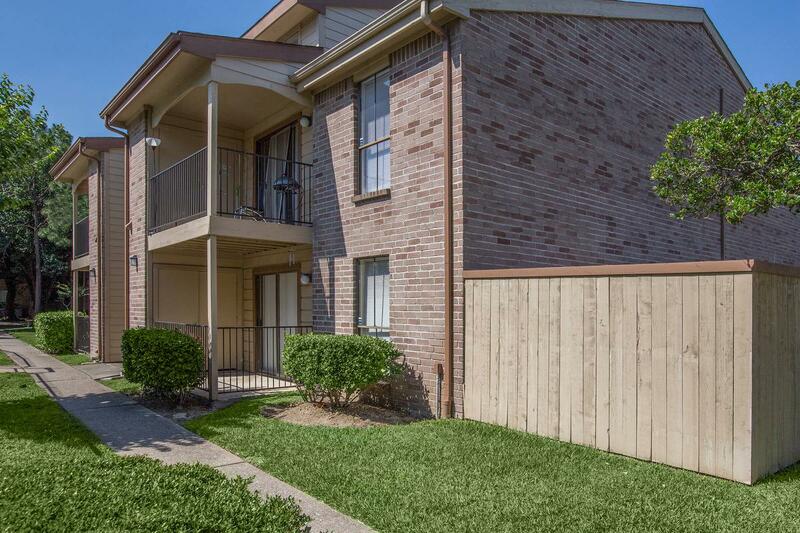 Select homes include hardwood-style flooring and a cozy fireplace. 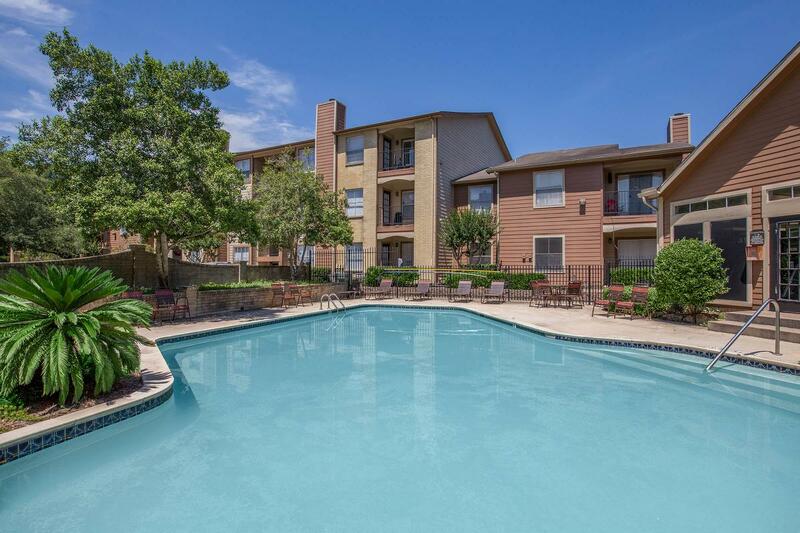 Mira Bella combines style and quality for a place you can truly call home. 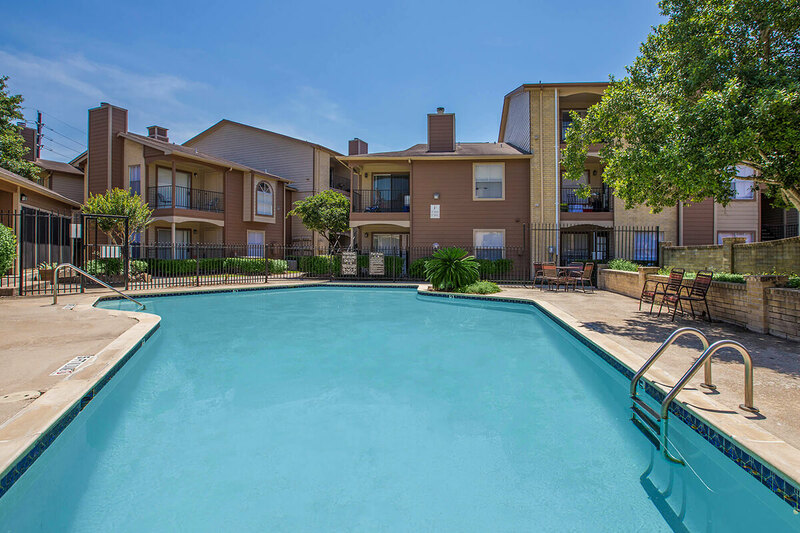 Our gated community presents an abundance of premium amenities to suit every lifestyle. 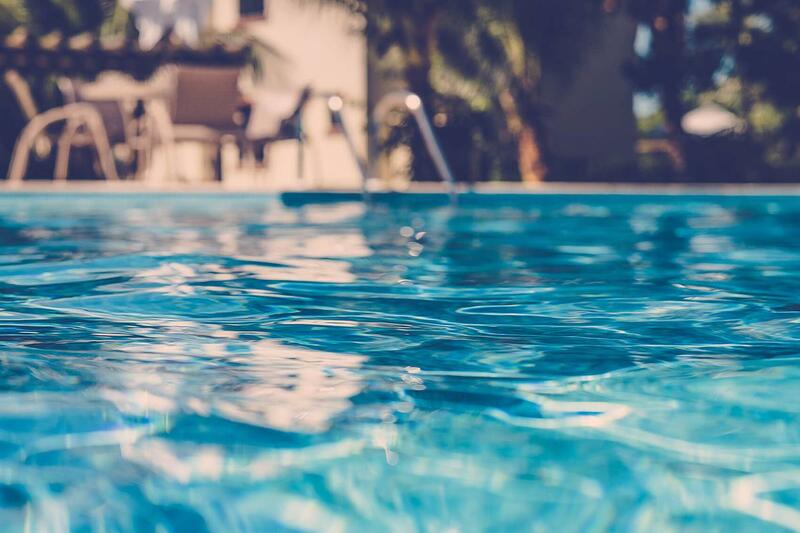 Residents can spend their time relaxing by the shimmering swimming pool, working out in our state-of-the-art fitness center, and enjoying time with family and friends at the barbecue and picnic area. We know your pets are family so don’t forget to bring them along. 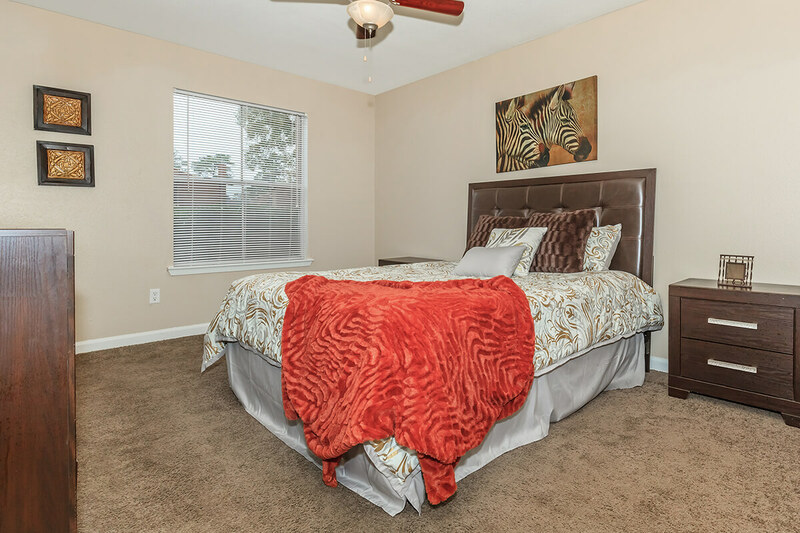 Come home to the life you’ve been dreaming of at Mira Bella! Experience what living at Mira Bella can be like.